Noble will be showcasing pieces created by a variety of artists we serve, as well as featuring the work of several individual entrepreneurial artists. We also hope to have one of our artists painting live at the show. Get your tickets today. They are $22.50 in advance ($30 at the door). For every ticket Noble sells, our organization receives $10 so you can have a great time and support Noble! 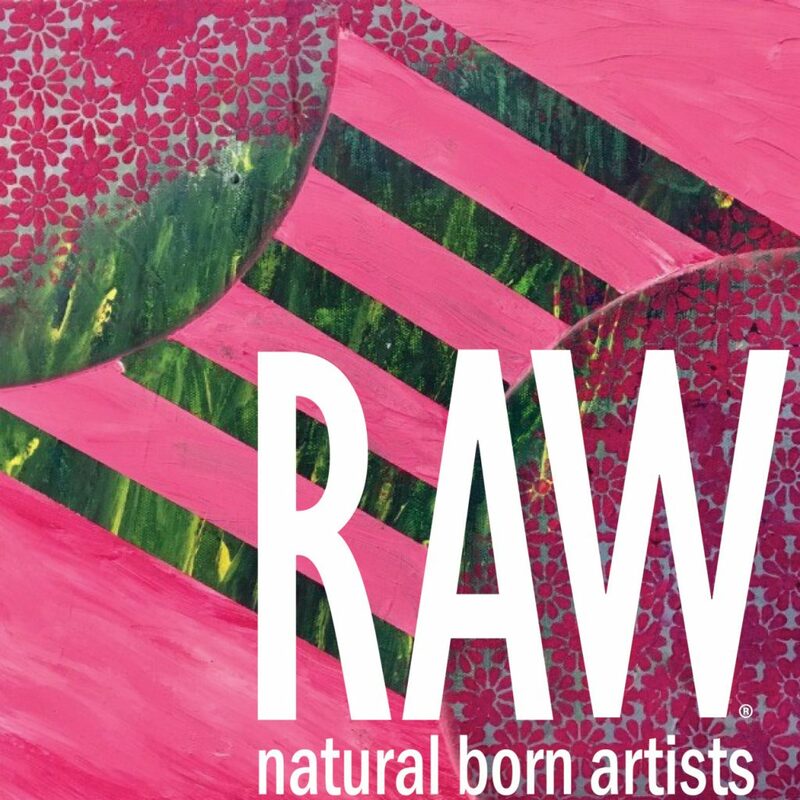 RAW is a nationwide traveling show that spotlights independent talent in visual art, film, fashion & accessories design, music, performance art, beauty, crafts, tech, and photography. 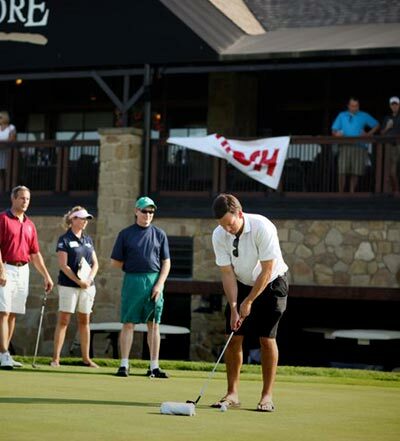 Get your tickets today, and we’ll see you there!